DUBAI — Sunreef Yachts conceptual designers have released designs for a floating restaurant in Dubai and a Water Hotel in Camden Town in London. In Dubai, the restaurant-catamaran will take visitors on cruises to Abu Dhabi and back as guests enjoy a bar area and mini club. The main deck can accommodate up to 150 guests and the catamaran houses kitchens, technical rooms and toilets. 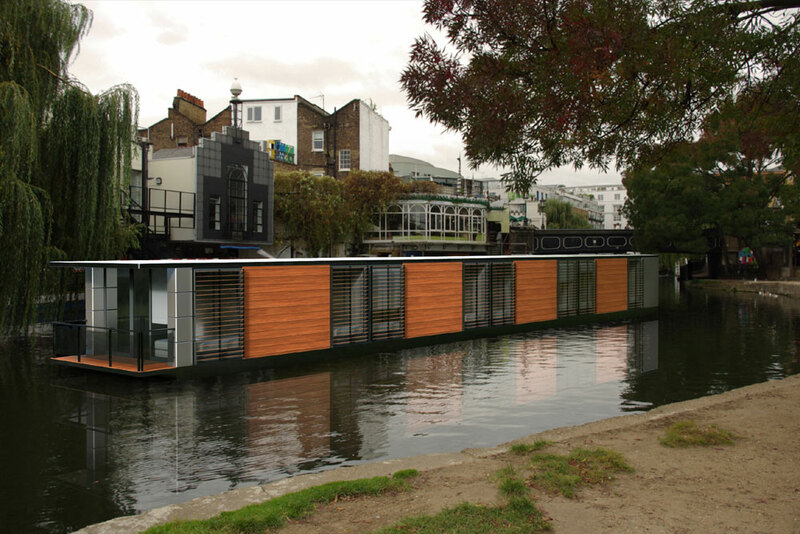 Guests in Camden Town in London will enjoy time aboard a Water Hotel catamaran that will moor on the river and includes eight rooms – each with a double bed – furnishings and a balcony. According to the concept the catamaran will also include a front terrace and office space. For more information on these concepts, visit sunreef-yachts.com.